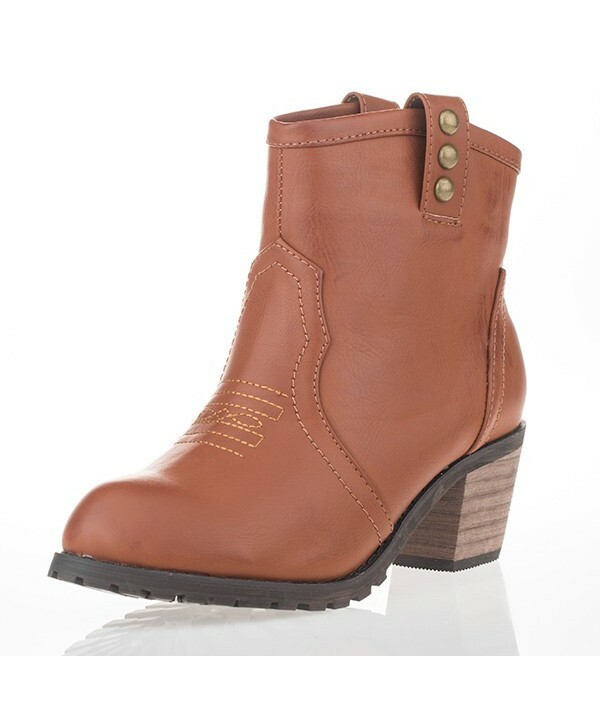 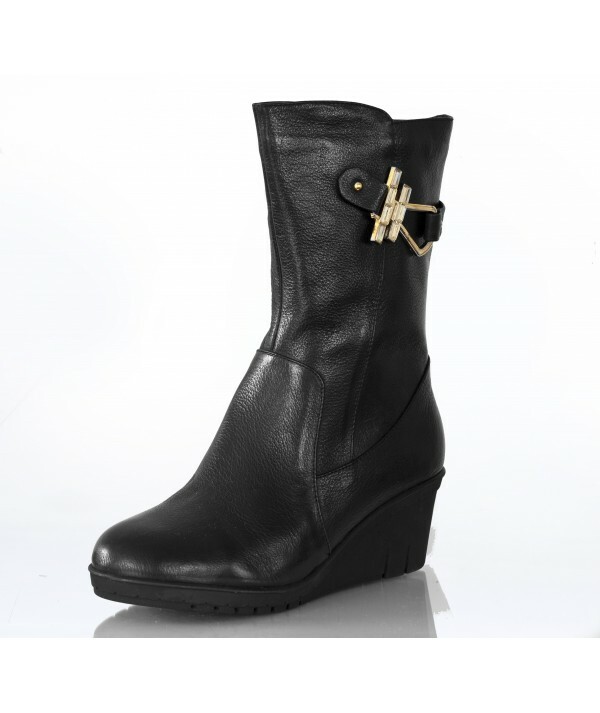 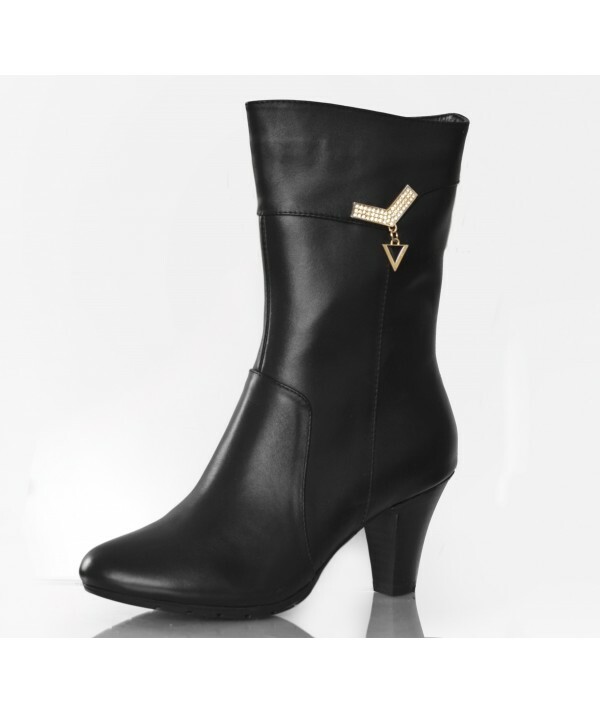 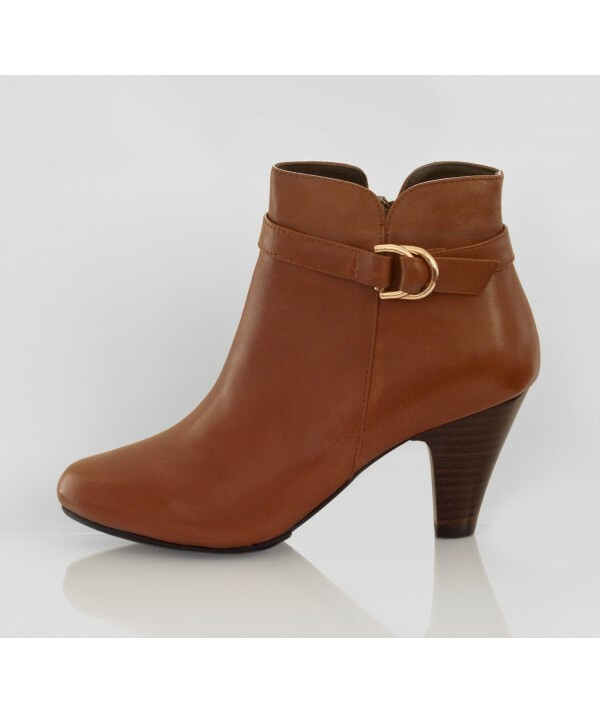 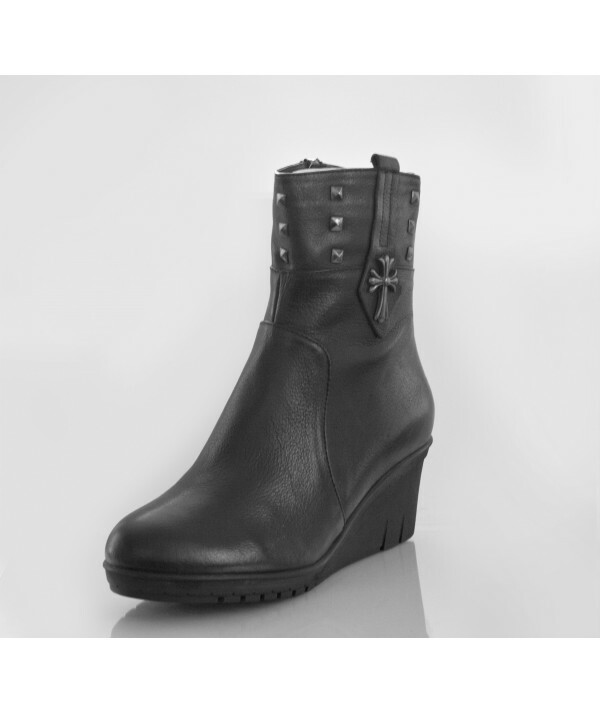 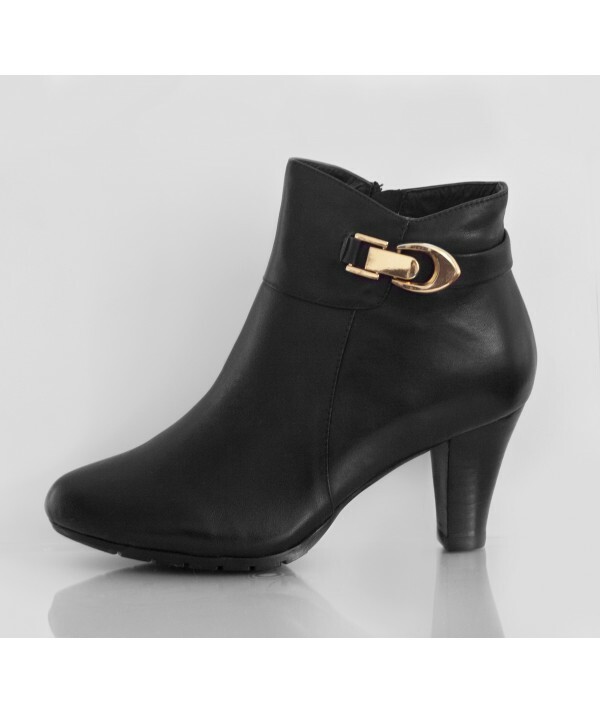 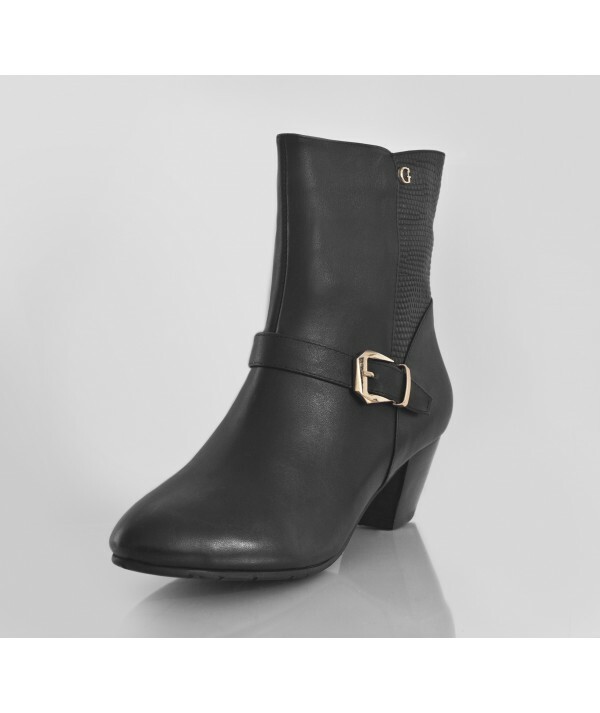 Timeless 100% leather boots with a block heel for everyday wear. The metallic signature detail on the upper part of the boot gives it an eclectic feel which can also be removed if your name doesn’t start with a “G” !! 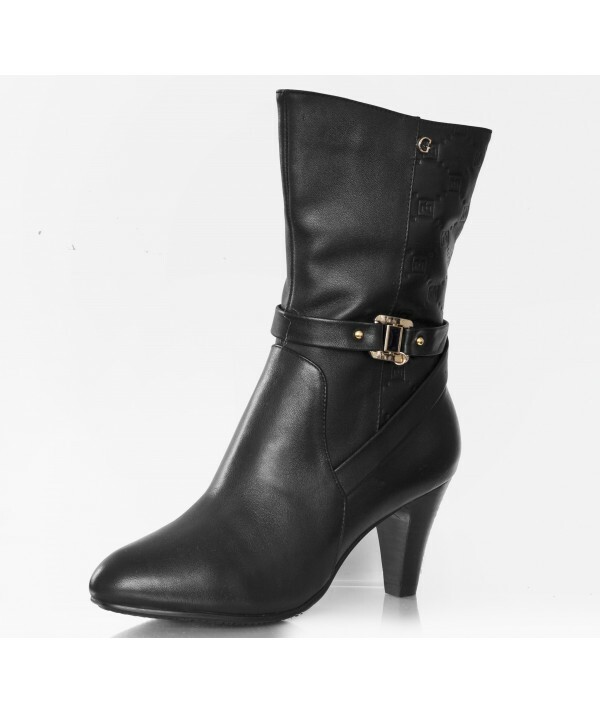 These boots will go the distance and will last you for many winters to come irrespective of age or current trends.